Many years of experience in the construction industry allowed us to thoroughly learn the needs and requirements of production customers. 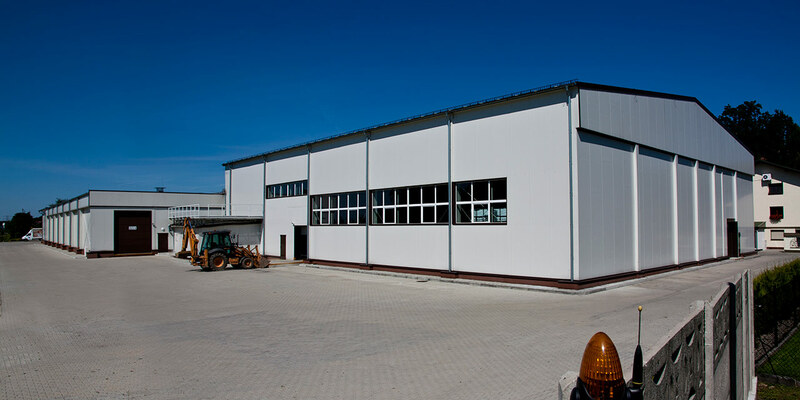 We offer production buildings that will not only be durable, but also meet the specific requirements of European standards. High quality materials and the latest, advanced production technologies of production facilities’ elements are our priority. Our qualified engineers will thoroughly analyse the whole process of the planned production, and subsequently prepare for you a project that will optimise the available space and present solutions tailored to the future production technology. In our projects, we try to take into account and anticipate possible future changes at the production stage – so that the production halls built by us will be reliable for many years. 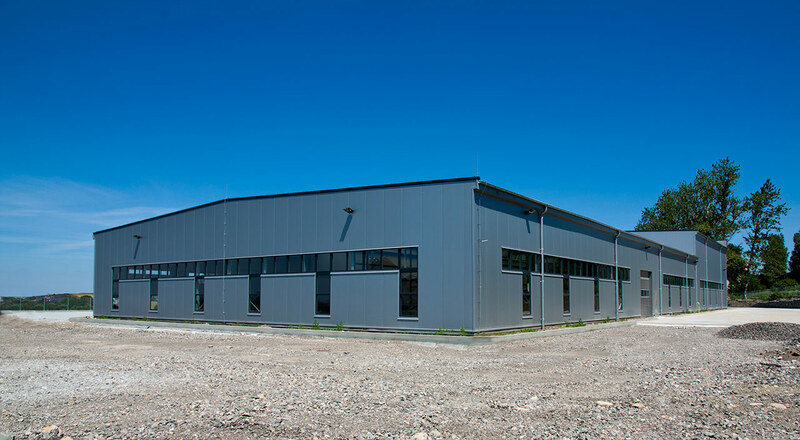 An interesting solution is the division of the production hall into smaller production lines and utility areas, with different health and safety requirements – here we also provide our professional advice. Our production halls are notable not only for their functionality, but also aesthetics and economic solutions.